How did Essential Joy Natural Products get it’s start? Ever since 1999 I have attended classes and seminars on natural remedies, wild and edible plants, hydrotherapy, etc. I have used different herbs and treatments on myself and they have helped to heal various health problems. 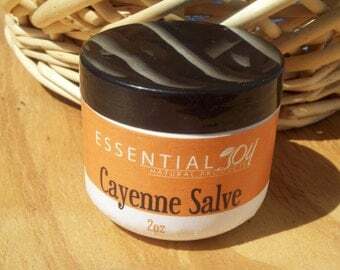 One of the first products I made was a salve with cayenne in it for pain. I had been giving a 90+ year old lady a foot-bath and massaging her feet and legs. One day I also rubbed them with the salve. She said ‘You should sell this salve!’ I told her, ‘It’s not my recipe.’ ‘But, God gave it to you! You should sell this salve.’ I couldn’t argue with that. About that time I had also begun making my own shampoo. My hair benefited and began to grow. So, I began to give away and sell different shampoos. I continued to do research for other products and found an excellent book. Earthly Bodies & Heavenly Hair, by Dina Falconi. Woodstock, New York: Ceres Press, 1998. At my grandson’s 3rd birthday party, my son-in-law suggested a name for the business and gave me many other ideas. My son did some research and we decided on the name – Essential Joy Natural Products. My family has been very supportive from the beginning. This website is part of that support. Over the months and years, God has encouraged me, sending new ideas, new customers, larger orders, etc. 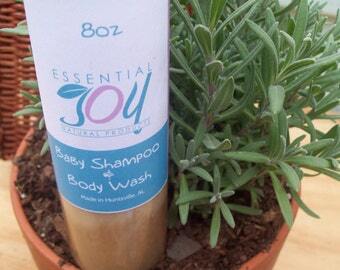 Essential Joy Natural Products provides products you can feel safe using for yourself and your family. Ever since I first began to study herbs I’ve been using them to make different products. 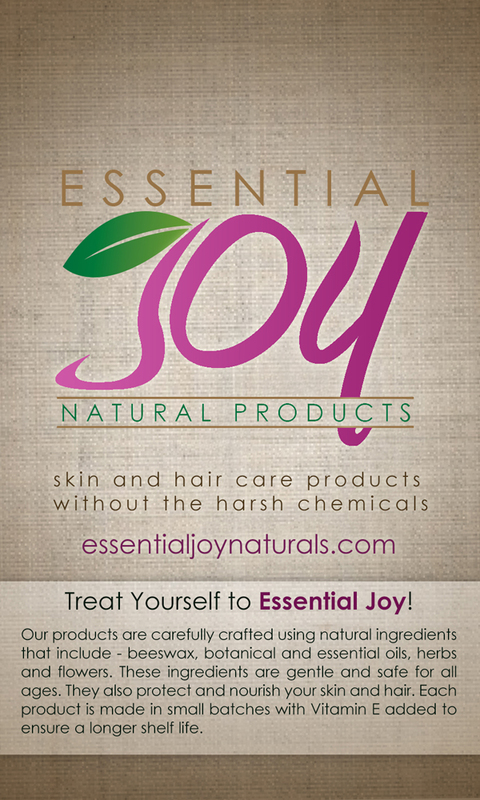 Essential Joy Natural Products is in Huntsville, AL. I have many handmade products inspired by needs of my family and others. They have and continue to use many of these products. I’m happy to find that many other people feel a connection with them too. New ideas come from many places, and my creative wheels are often turning and seeking out new products to make. For some time I’ve wanted to make soap and shampoo bars, the time came in 2016 for me to begin. That’s the way it’s been. In God’s time, everything comes together! My shop has grown since I started selling in 2009. As my own interests changed over the years, so have the items in my shop. I hope that you’ll find something here that is as special to you as it is to me. Thanks for visiting our Website. I hope you find a product that is useful to you, your family or friends. We look forward to hearing from you.